Aaaaand that’s it (not counting two bonuses – today’s new Tock page and “Tock is Pride,” of course). 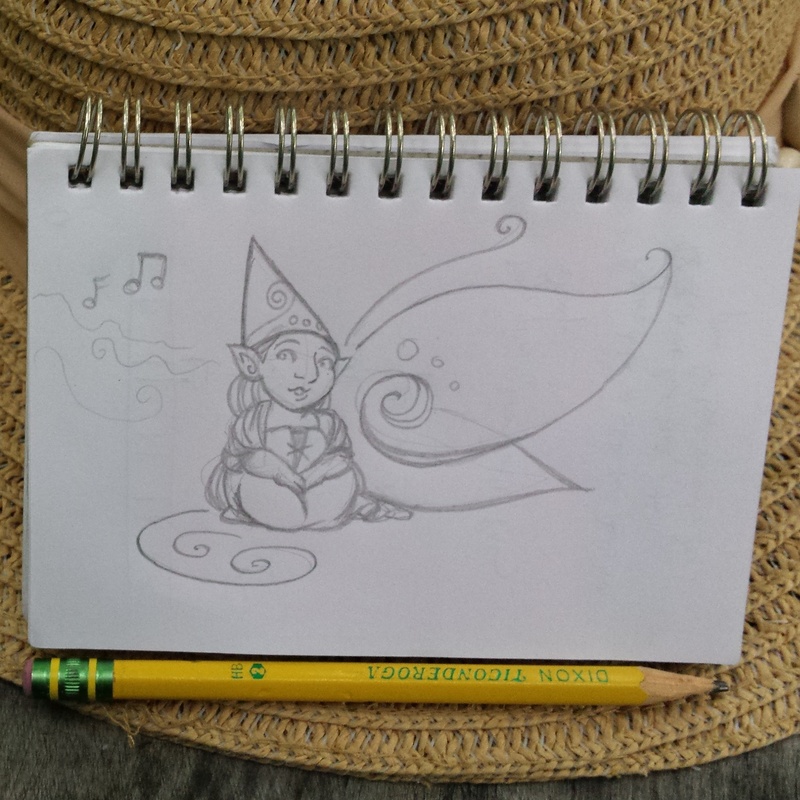 Drawn at New York Faerie Fest this afternoon (and posting in place of my previous plan, which is a gift that hasn’t been given yet, so shhhhh). So grateful to end this month with such a beautiful day there. Drawn at New York Faerie Festival today 💚 Very grateful to have gotten to go twice this year, and as always, looking forward to the next! So this weekend was the amazing New York Faerie Festival, and this year I went for opening day on Friday.